Did You Find the Soap You Were Looking For? Recently a new customer asked if I carried a particular type of soap. 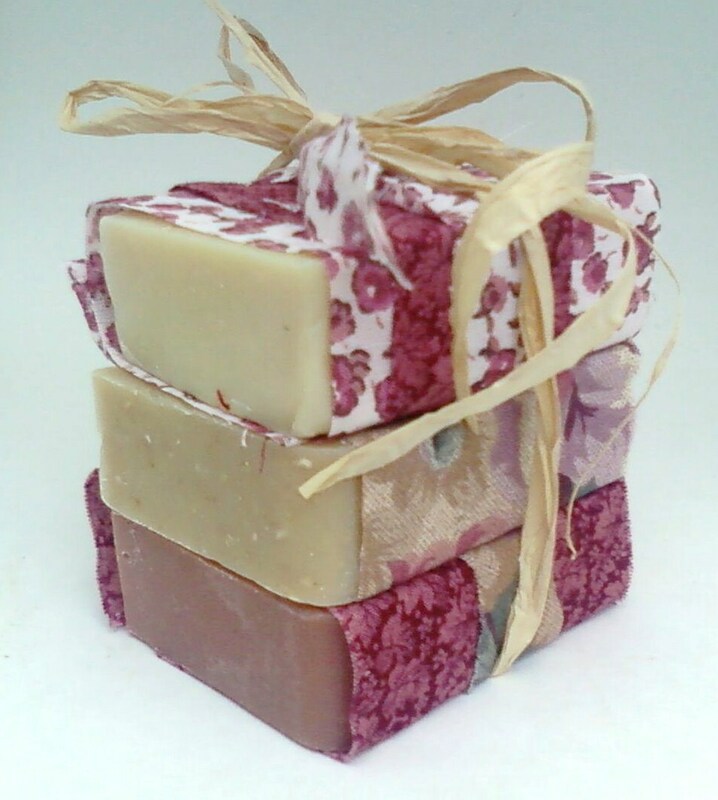 The customer was elated when she learned that I had the soap that she wanted in stock. Prior to her purchase, I had planned to discontinue that type of soap. 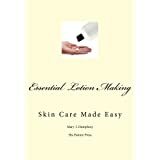 Once the customer received the soap, she responded with ordering a larger batch, along with a standing order for future soap. If you are having difficulty finding what you are looking for, please ask. If I do not carry the soap that you want, I will make sure I carry it, or that I make it available to you personally. In the example above, I now have another happy client. One that can stop searching for her type of soap. I’ll attest to that… my vanilla is wonderful!! : ) I cut my bars in 1/2 or 1/3s, so I don’t lose so much in “melt away.” And, it doesn’t take as long to use in case I want to go to another “flavor.” But every time I go to try another kind, I don’t stay away long… I always go right back to the vanilla. The vanilla leaves my skin moisturized, which is sayin’ something this time of year! The fragrance is nice, and I like the way my skin feels afterwards. Can’t say enough good about it! Lynnanne, I completely forgot about your vanilla soap! 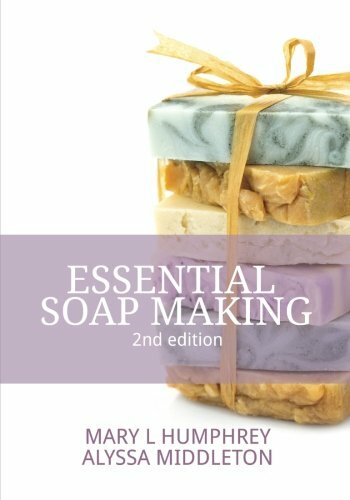 Months ago, when you asked about it I did not carry it in stock, and now you are a happy camper with your vanilla soap. I will continue to carry it. To the woman that loves the vanilla goat milk lotion enough to want to drink it: you aren’t the only vanilla lover out there…but you are holding the top position right now. Ha! Have a beautiful day, Lynnanne. Hey Lynnanne! We are pygmy goat breeders from Alabama. We have considered milking our goats but because of their smaller size, we would have to have a lot of them to make the same amount of milk that your does produce. Instead of trying to milk our little girls, we decided to buy from you! We placed our first order and loved what we got. My favorite was the lemon poppyseed…but, I got poppy seeds in my bathtub! I was wondering if you ever made plain lemon soap…not citrus…but lemon? Also, my daughter is interested in some cucumber melon soap. Do you ever make anything like that? Hello Elizabeth! The pygmy’s are such a beautiful breed, but I cannot imagine trying to milk them, even with my small hands! I am glad you tried my soap and liked it. The lemongrass poppyseed is very popular. I never thought of leaving the poppyseeds out. I like the idea of offering a lemongrass soap without the poppyseeds! So, I’ll offer both in the future. Lemon essential oil, along with a few other essential oils, fades quite a bit in cold processed soap (the type that I make), the lemongrass always holds its scent, in fact, I think it gets better with age. For your daughter, I like the idea of cucumber melon soap. I planned to bring in a few new scents in the upcoming weeks. You can tell your daughter that Mary, of Annie’s Goat Hill, liked her idea, and I will be offering her scent as soon as the soap is made and cured! It sounds fun! Have a great weekend…and a Merry Christmas! Thanks so much…we will look for it! Elizabeth, I marked my planner too. I will let you know when the soaps are ready. And, thank you! 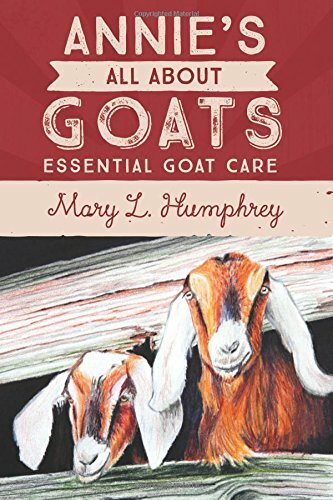 No recipe for hp goat milk soap Mary?